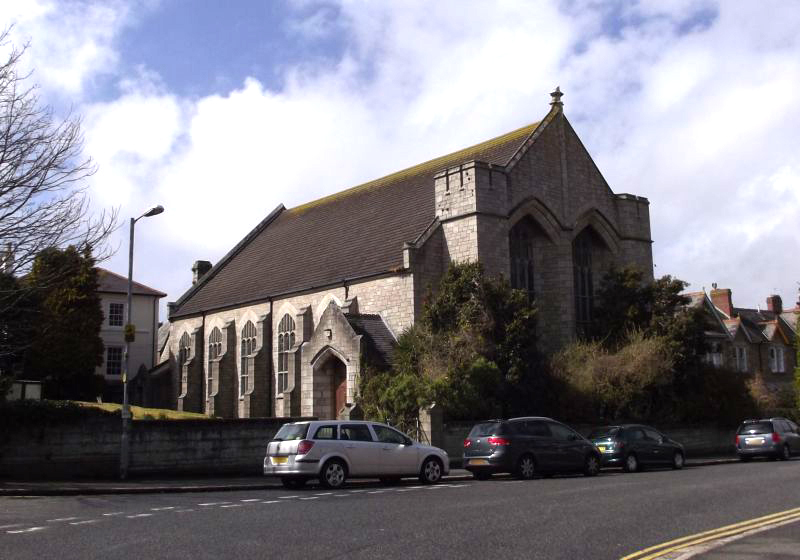 Richmond Chapel is a Grade II listed building on Tolver Place in Penzance. Formerly a Wesleyan Methodist chapel, it was one of the last large buildings to be built in the town using Cornish granite and ashlar masonry. Ashlar construction uses finely worked stone blocks, characterised by smooth, even faces and square edges. Richmond Methodist was a daughter church of the Chapel Street Wesleyan Chapel. A group of Penzance citizens, the Richmond Syndicate, bought the nineteenth-century Richmond Estate and built the chapel with the profits from constructing the Richmond Street and York Street terraces, having split off the grounds from the development. The chapel was built by local builder George Pidwell to a plan by London architects, Messrs Gordon and Gunton, and held its first service in 1907. Sunday school rooms and a hall were added in the 1920s and the building was refurbished in the 1960s, closing in 2010 as the number of worshippers in the congregation fell. 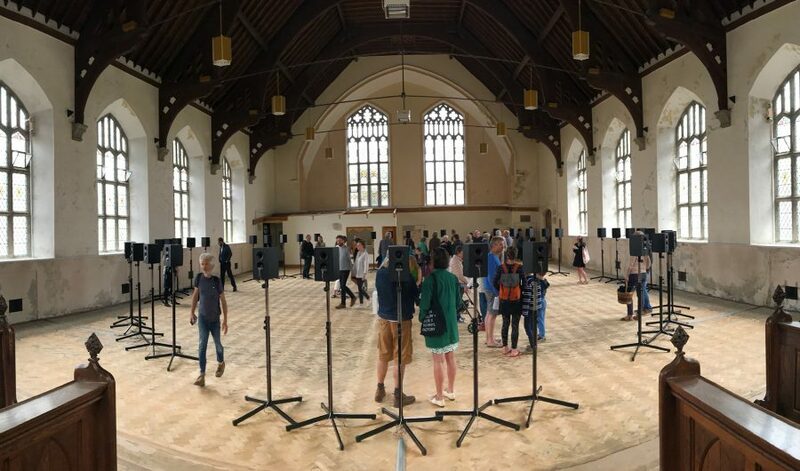 The chapel is now privately owned and has an ongoing life as a community space.